Dragon Ball Super Official English Chapter 44 Has Been Released! Hey guys! How’s it going on!? We were talking about the Dragon Ball Super Chapter 44 recently and about how awesome this new arc is gonna be! This is the story which happens just after the events of the movie – Dragon Ball Super: Broly and is canon. The story is by Akira Toriyama while the manga is being drawn by Toyotaro. Well, just an hour back, the official English chapter of the manga has been released online. You can read the entire manga chapter by going to the official Shonen Jump VIZ site. Another option to read the manga is by downloading their official app from the App Store or Google Play. Well, if you’re not in the mood of reading the whole chapter, you can just read the summary I did on the chapter down below. It covers up pretty much everything so you won’t miss anything. This Dragon Ball Super chapter 44 was really good. The chapter begins with Goku abruptly ending his scan to find the prisoner Moro. Vegeta asks if he should look for Moro’s Ki but Goku stops him and tells him he shouldn’t make that mistake. Goku explains that Moro could sense that someone was searching for him and now has a lock on Goku’s Ki. Both Goku and Vegeta are really surprised that this old prisoner was capable of doing stuff like this. It’s not normal at all. They need to be cautious. Dragon Ball Promo Trailer Gave Broly A Questionable Makeover! 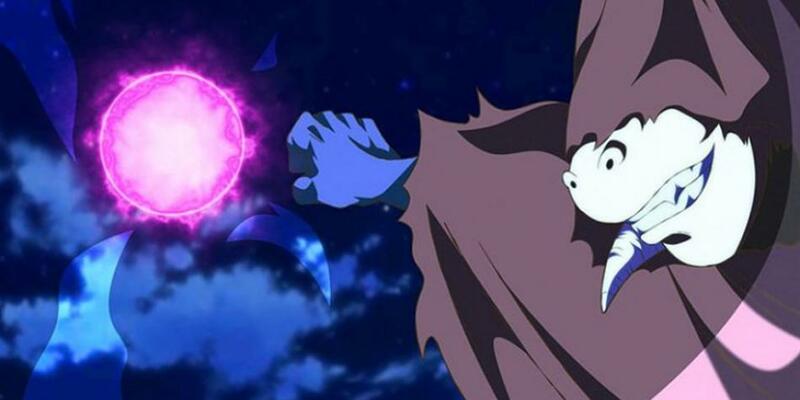 Dragon Ball Super: Broly States That It Will Make Fans Cry! 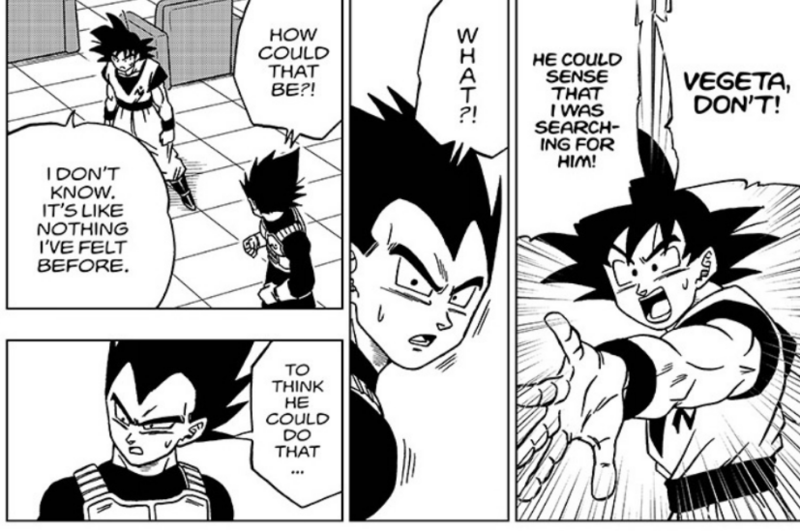 Next story Dragon Ball Super Chapter 44 Reveals How Vegeta Has Truly Become A Good Guy! Previous story Dragon Ball Super Chapter 44 Reveals Moro’s True Form & Strength!